Skin aging is an unavoidable process in which the skin loosens due to slower cell renewal. Some daily habits such as a healthy lifestyle, regular hydration and a good diet help delay the signs of aging, but they do not eliminate them. Over the years, facial skin loses its firmness and radiance. In order to counteract the consequences of this phenomenon, there are various long-lasting methods other than surgery. 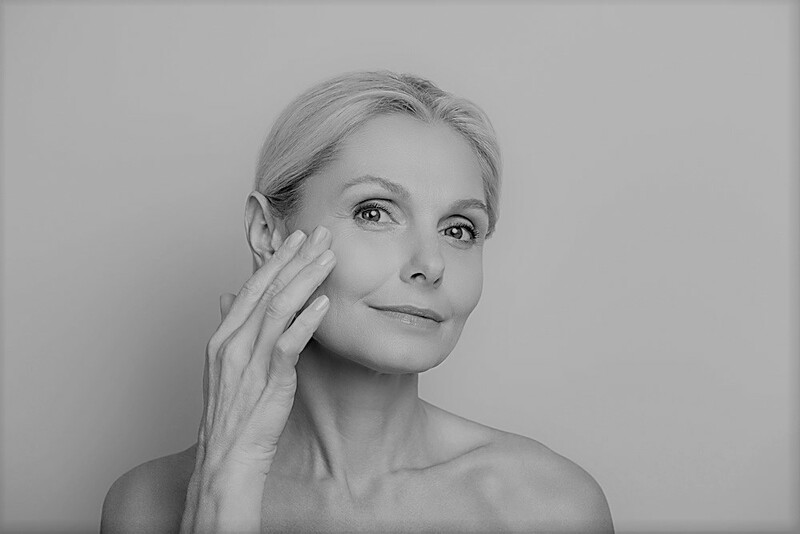 Find out about the main symptoms of skin aging and the non-surgical treatments you can use to look younger. Wrinkles and fine lines are often the first signs of skin aging. Usually appearing around the eyes and lips, they result from a deficiency of molecules that contribute to the skin’s hydration. Several non-surgical methods are available to correct their appearance and restore the skin’s youthful appearance. Among these, the most commonly used and one of the most reliable treatments is hyaluronic acid injection. Thanks to its properties, hyaluronic acid, which is naturally present in the body, rehydrates the skin and helps restore lost skin volume. One of the most common symptoms of skin aging is the appearance of pigment spots. Usually appearing on areas that have been exposed to the sun for many years, they most often appear on the face and hands. In order to restore the skin’s radiance and youthful appearance, there are various medical and aesthetic treatments that work on melanin, the pigment responsible for colouring. Facial skin tends to lose its natural radiance and elasticity with sagging skin and lack of moisture. In order to remedy this and look younger, microdermabrasion is a treatment that provides excellent results. Dubbed “instant lifting”, this medical-aesthetic and non-surgical technique aims to regenerate damaged cells and tissues. A new younger, brighter and firmer layer is then created. You can therefore treat the appearance of skin aging symptoms and look younger without necessarily having to resort to surgery. Advances in dermatology and medical-aesthetic treatments have made it possible to offer effective alternatives that offer the most effective results. At Univers NuFace, we practice these various treatments with professionalism and safety. 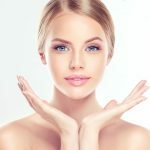 Contact us today for more information on the different skin rejuvenation techniques. Our professionals will answer all your questions and support you throughout your treatment. © 2019 Univers NuFace. Digital Agency - by My Little Big Web.